The Israeli Consul to Iceland has met with the Icelandic national broadcaster RÚV to discuss the growing pressure for the broadcaster not to take part in Eurovision 2019. Representatives of RÚV, the Icelandic national broadcaster have met with Raphael Schutz, the Israeli Consul to Iceland today. Mr Schulz according to the Icelandic Head of Delegation is concerned about the growing pressure on the broadcaster to withdraw from next years competition in Israel. We just wanted to show him the courtesy of meeting with him, since he asked to. He just wanted to hear where we stand in all this. But mostly we were just listening. 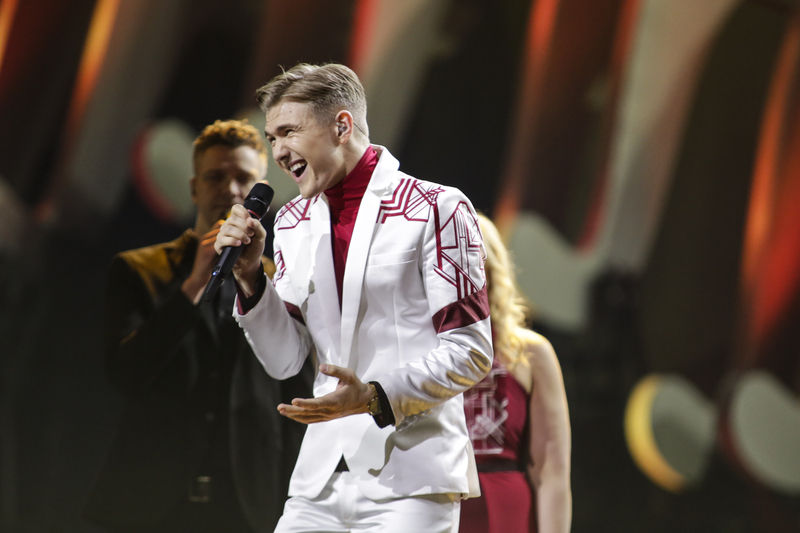 RÚV has not made any decision on whether they will or will not participate in the Eurovision Song Contest. The broadcaster will make a decision later this year after RÚV has discussion with broadcasters across the Nordic region about the matter. Over 25,000 Icelanders have now signed a petition urging RÚV not to take part in the Eurovision Song Contest 2019. The petition was launched by Icelander Árni St. Sigurðsson who started it after the recent events in Gaza. The petition has been signed by Daði Freyr‏ who came second in the Icelandic national final for Eurovision in 2017 behind Svala. Iceland is not the only country to have faced calls for withdrawal from Eurovision 2019. In Ireland, former Eurovision winner Charlie McGettigan has suggested that RTÉ should boycott the contest.